Joey knows exactly what she wants in a husband. Standards are important and she couldn’t imagine spending the rest of her life with someone who did not live up to her standards. But what do you do when most men don’t meet those standards and those that do don’t seem to be interested in living happily ever after with you? Ty never wanted to get married. 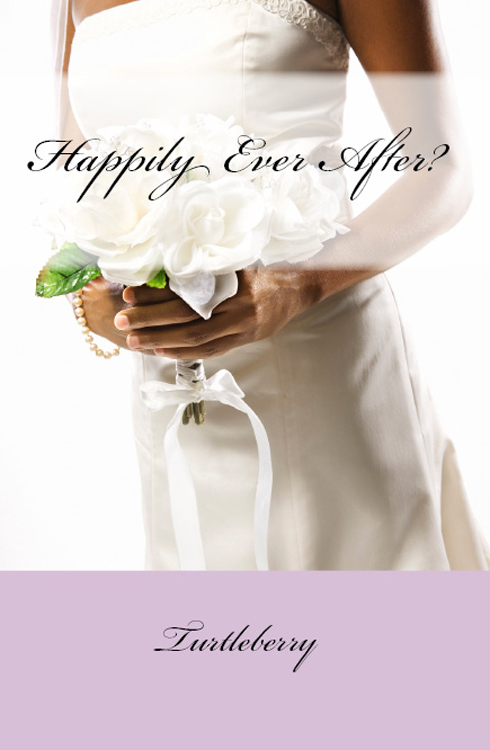 What does getting married have to do with living happily ever after anyway? All she needs to do is find a man who is on the same page with her. But that seems impossible when you are a single mother of four kids. With number five on the way and the father MIA, is happily ever after even possible for her? Available in paperback and for your Kindle or Nook. You are in a grocery store/farmer’s market with the person you find yourself falling for. Your vocal cords are not working. There are no paper products to write on or with words that can express your feeling for you. All you have is food and drinks. How do you tell them how you feel?